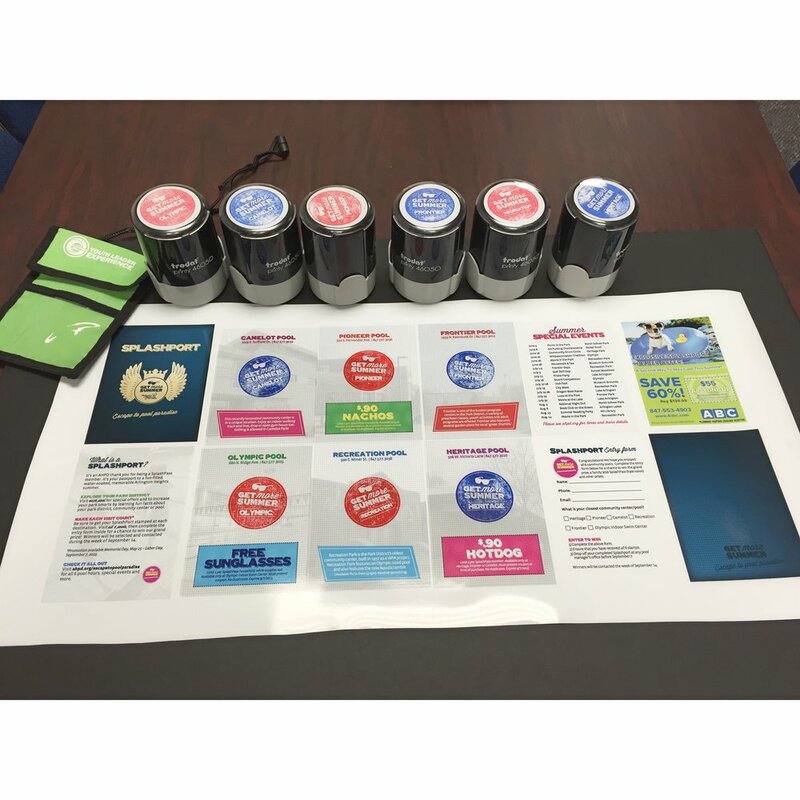 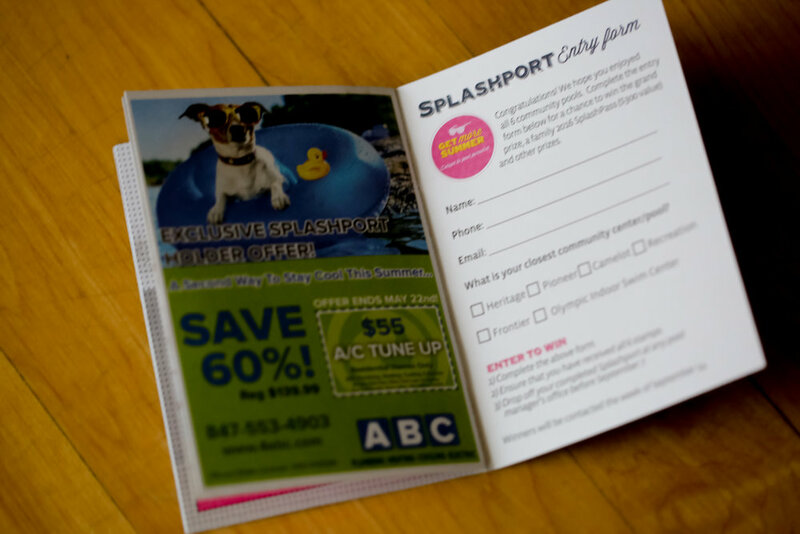 Website landing page, acquisition and membership renewal pieces (print and electronic), Facebook boosts, Point-of-Sale signage/graphics, display contest at the community centers and a free gift with purchase. 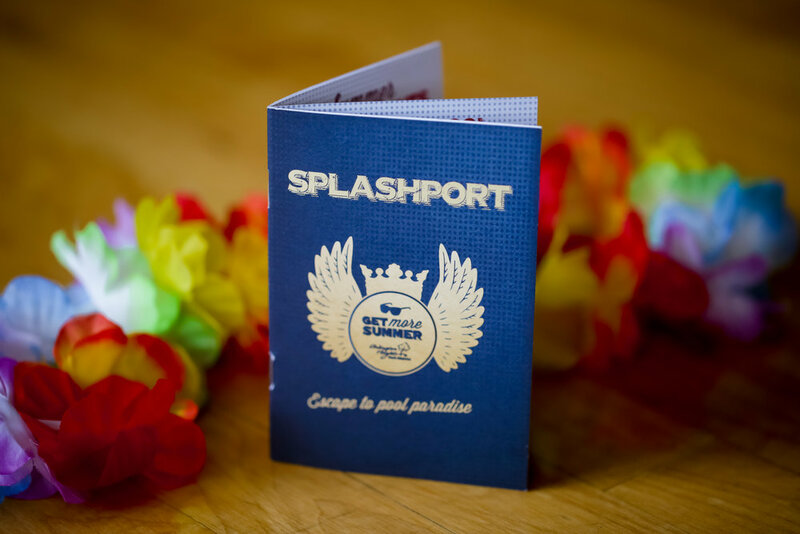 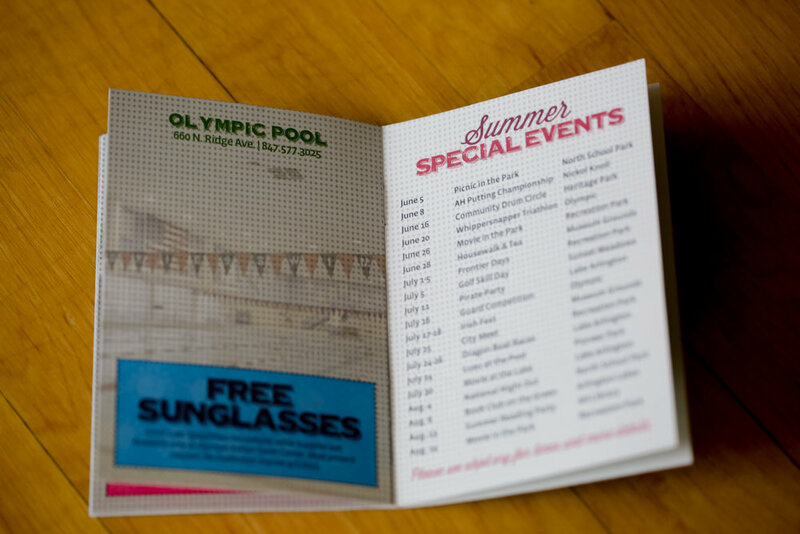 In 2015, we developed a SplashPort - your passport to pool paradise. 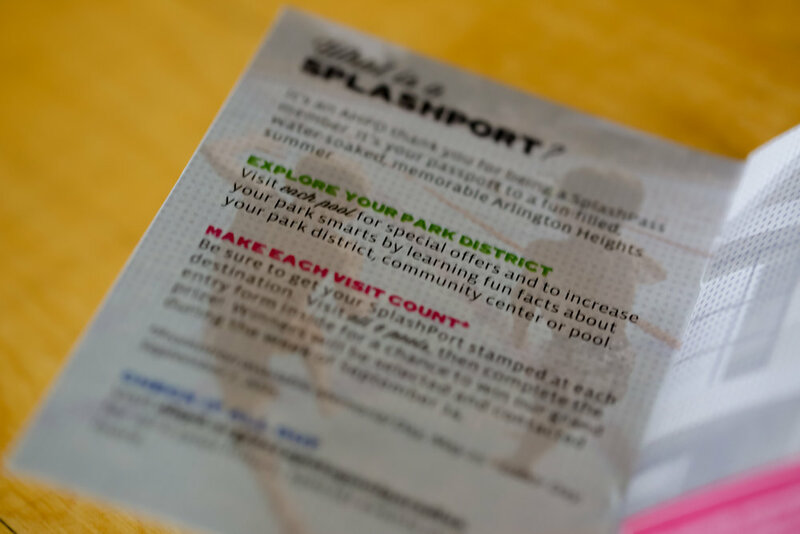 An effort to get our patrons to other parks in the district and win prizes and coupons in the process. 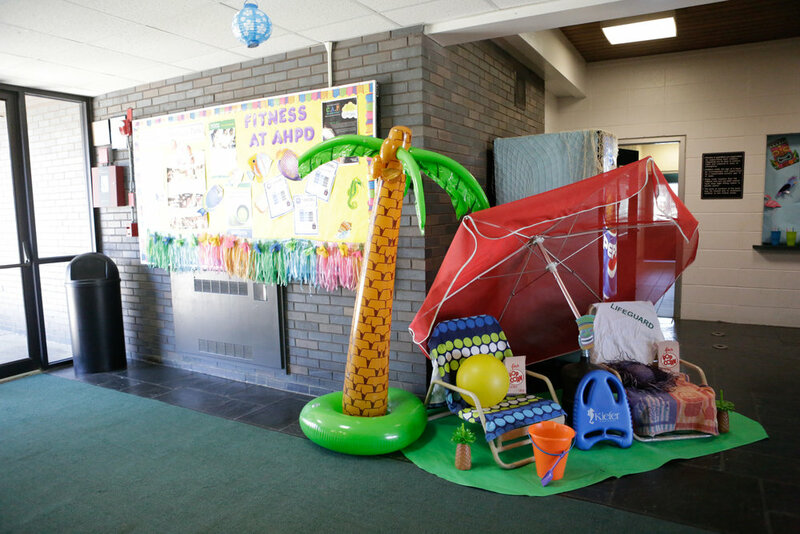 This early bird effort began on April 1st and will become an annual activity. 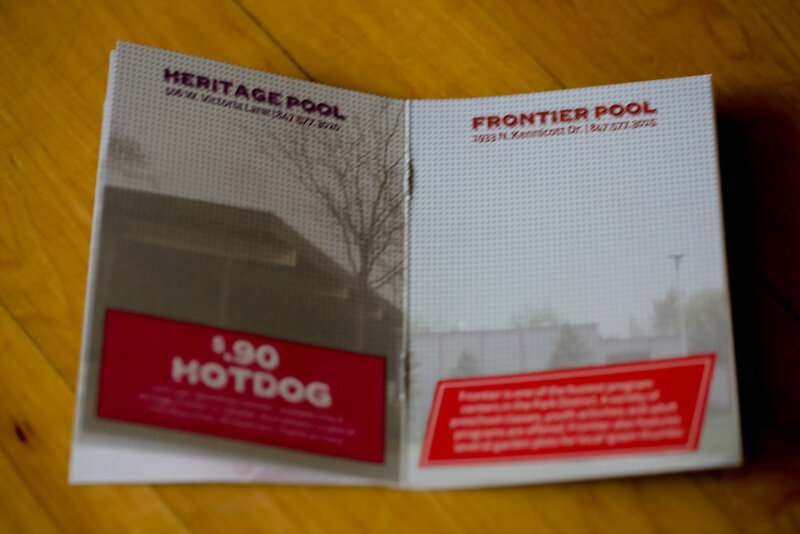 The desired revenue goal was exceeded by 23% and the campaign was successful due to it helping secure an extra $63,000 before the end of May and prior to people waiting on the weather to determine whether or not they would buy. 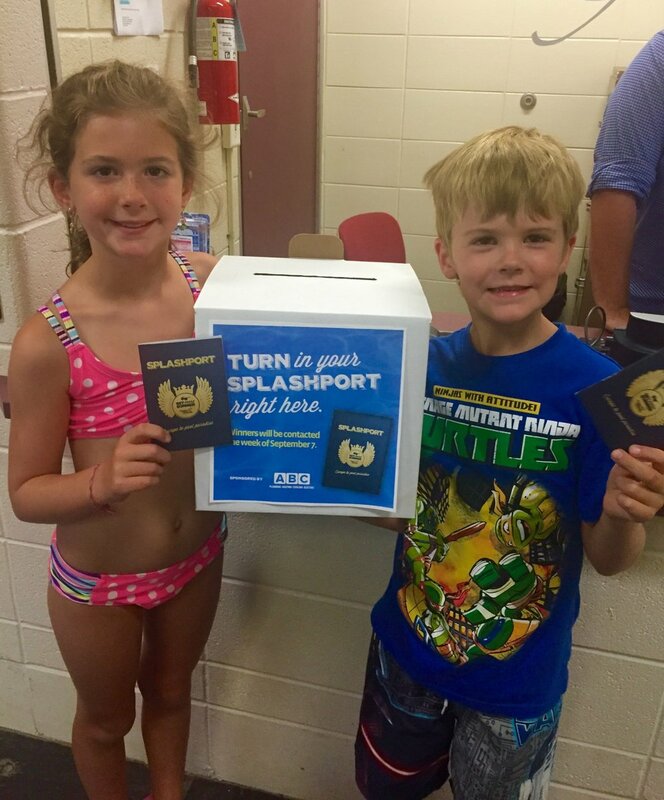 The quantity sold also supported the large savings received and incentives.